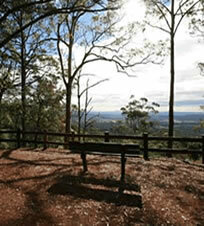 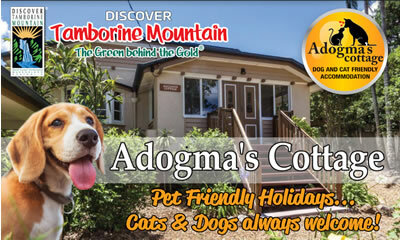 The villages on Tamborine Mountain are surrounded by National Parks with lush rain forests. 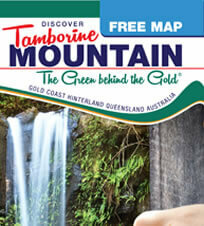 On this page you will find down-loadable and printable copies of the six main bush walking areas you will find on beautiful Mount Tamborine. 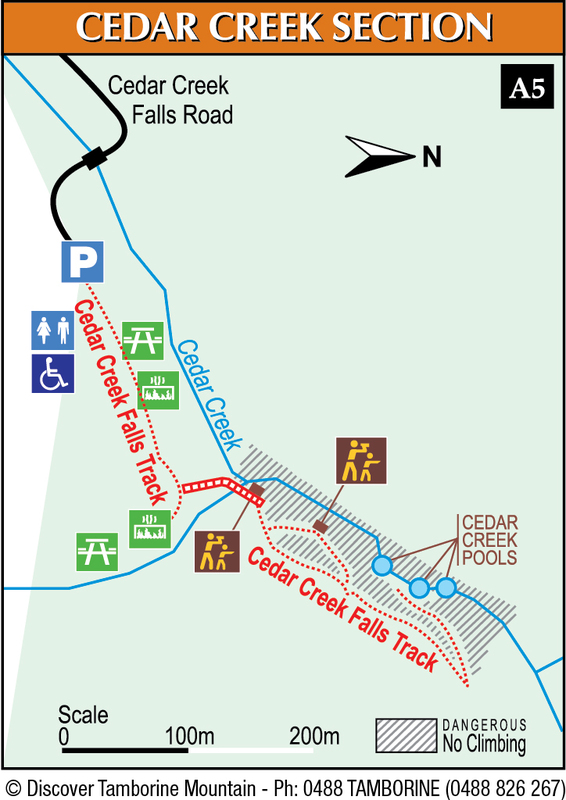 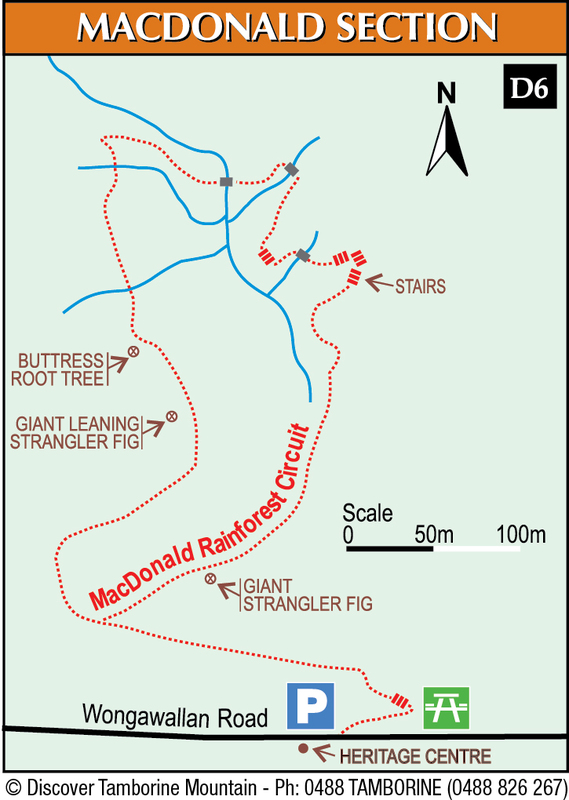 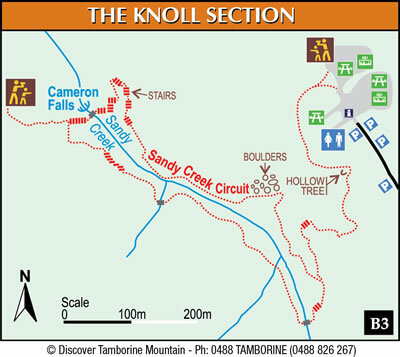 You will also find these in their respective bushwalking track note pages. 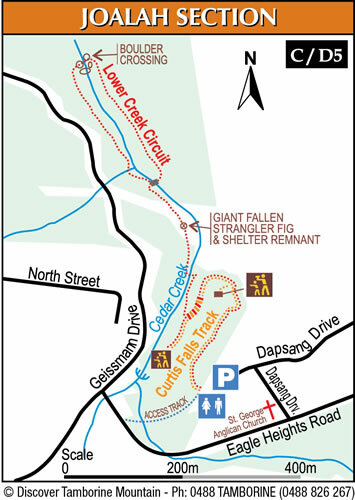 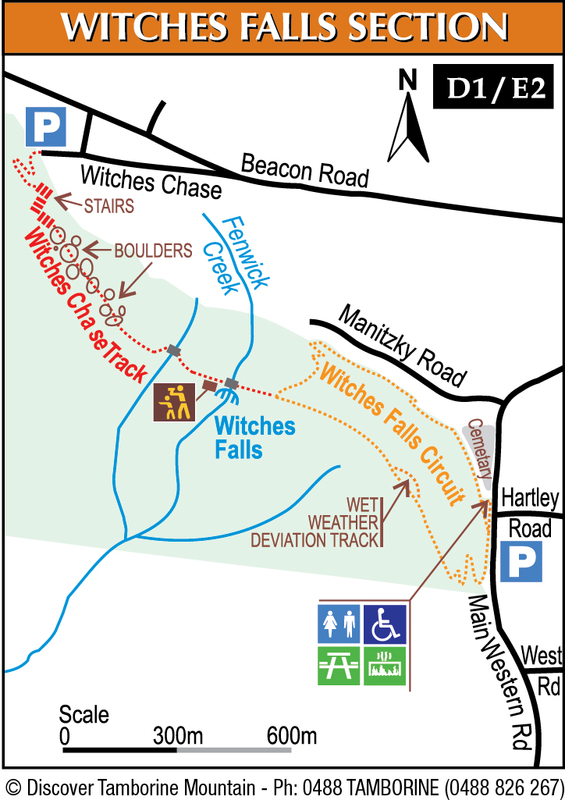 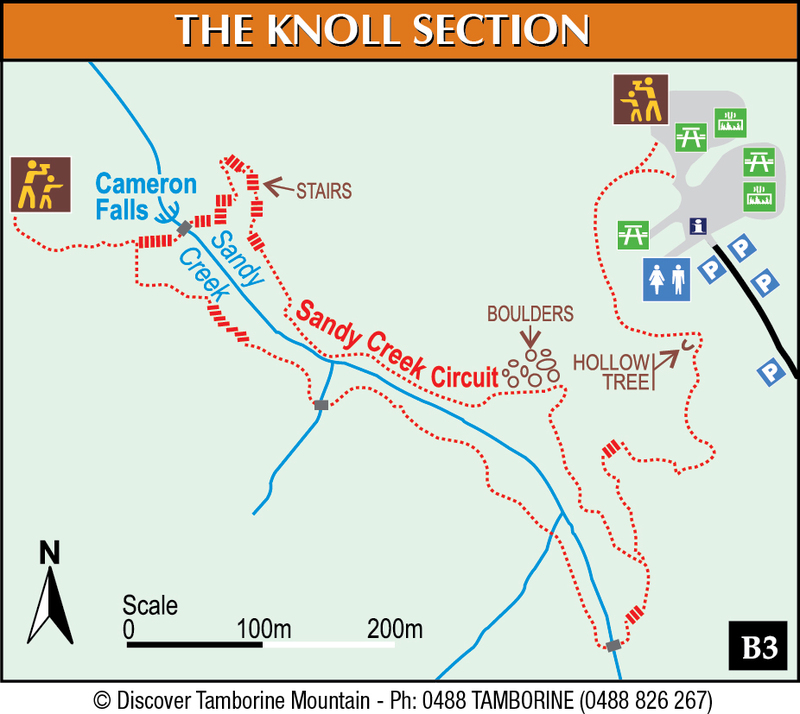 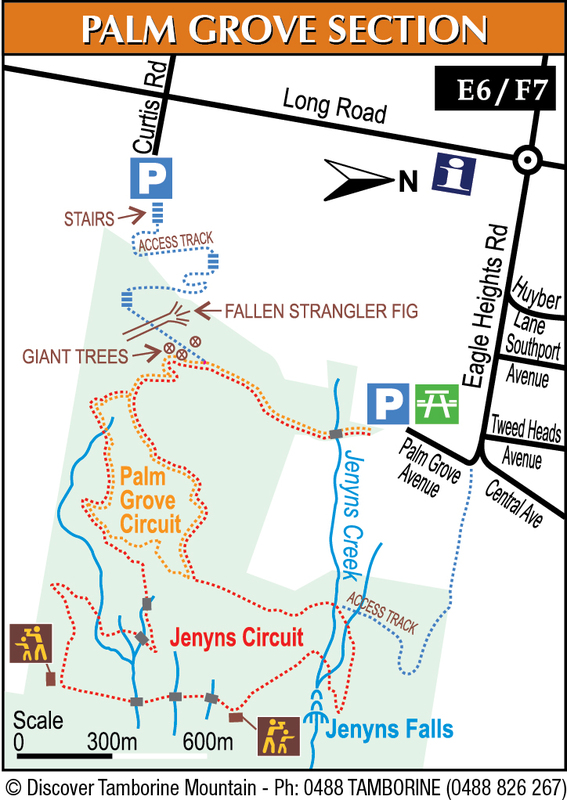 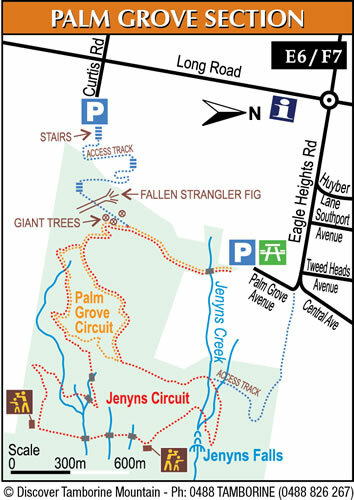 This entry was posted in Bushwalking Maps, Maps and tagged bush walking, Bushwalking, Maps, mount tamborine, national parks, Tamborine Mountain on January 1, 2013 by Detlef.